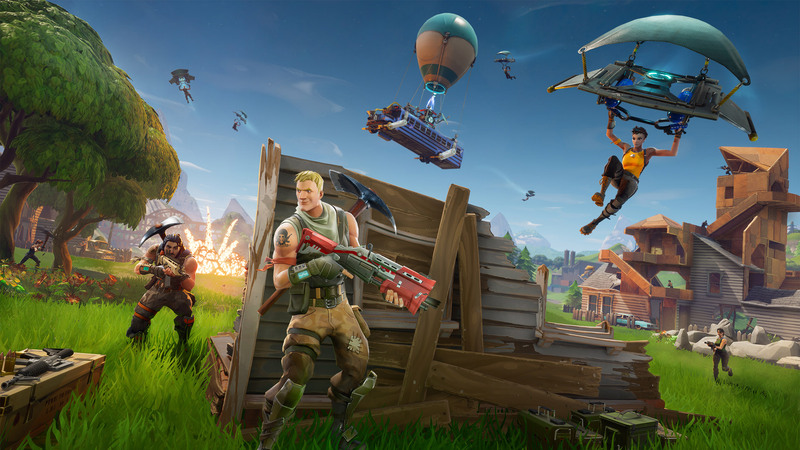 Amidst anger online, Sony has released what can only be described as an insult to Fortnite PS4-Switch players. It doesn’t take a genius to work out that Sony has attempted to dodge the question but did they honestly think they were going to get away with it? Boasting about your concurrent users and offering alternative ways to play Fortnite is not answering the question Sony. This isn’t the first game Sony has placed a ban on either; Minecraft, ARK: Survival Evolved and Rocket League have been given the same treatment. We can expect to see the backlash continue online over the next few weeks. In the meantime, why not check out our coverage of the fun parts of E3? Check out our other articles with more to come as E3 begins to close.